We all encounter problems or issues while growing up. 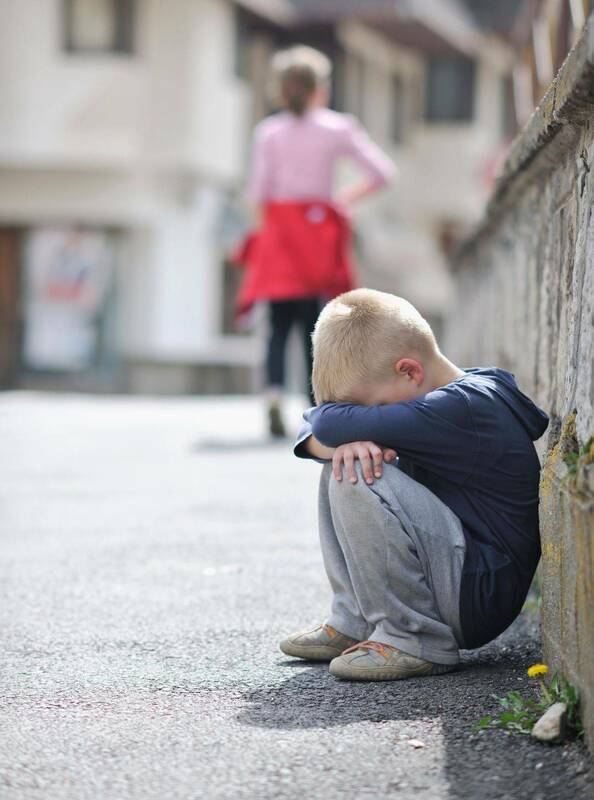 Being a child or adolescent is not easy at times and maybe it can be harder on some kids and adolescents depending on family or other circumstances. Adjusting at any age can be difficult, however with the transitions required growing up, the increased pace of life today and potential challenges sometimes of technology and social media, the demands of life for a young person can understandably seem overwhelming. How can therapy help? Firstly the child or adolescent's specific problems are focused on regardless of age. The counselor will help break down barriers and analyze the situation and stressors. Solutions to relieve this stress will be explored, coping skills developed and a plan to move on formulated. At our practice, the child’s well-being is our primary goal. Therapy can improve communication, reduce anger, amend behavior and let the young person lead a happier and more fulfilling life. Anxiety, Bullying, depression/sadness, lacking interest in friends or favorite activities, difficulty in sleeping, feelings of hopelessness, weight gain/loss, OCD behaviors, developmental delays, ADD/ADHD, substance use, inappropriate sexual behavior, mood swings, changes in appetite, eating disorders, perfectionism, gender issues, hopelessness, reduced self-esteem, self-harming or trouble adjusting. Whether you are experiencing some of the above symptoms, or you have a child or patient who is experiencing some of these symptoms please call us today, we are here to help. In our counseling center we offer one on one individual sessions, small groups and family counseling to fit what might be most beneficial to each young person who comes in for therapy. If you are a teen reading this we want you to know that therapy is really not bad! In fact usually our clients find it fun and safe. You will have the opportunity to speak about what you want to in private and if you choose, you can let someone else in and help you address and resolve feelings. Schedule a session today, we have convenient evening and Saturday hours.